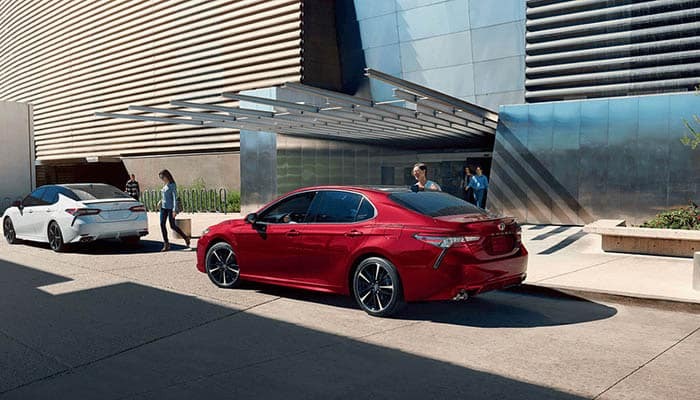 If you’re in the market for the best midsize sedan for your family in Middle Georgia or Southern Georgia, let Butler Auto Group help you find the perfect option! 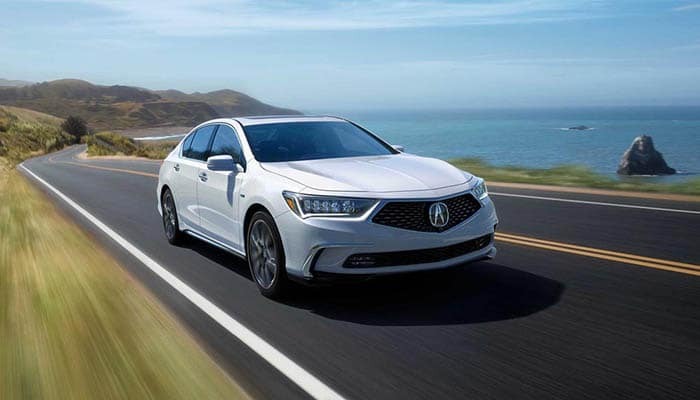 At our dealerships all throughout the state, you’ll be able to find a tremendous range of new midsize sedans for sale to fit your distinct driving needs. Learn more about some of the models we have available now, and then visit one of our dealerships to take a test drive. 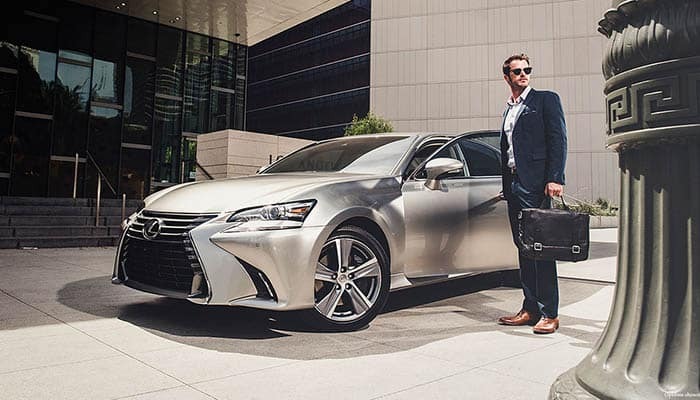 Inside the cabin, you’ll have access to a range of premium features, such as Milano leather upholstery, wood grain and metallic trim accents, a 14-speaker Krell® Audio System, and an On-Demand Multi-Use Display. 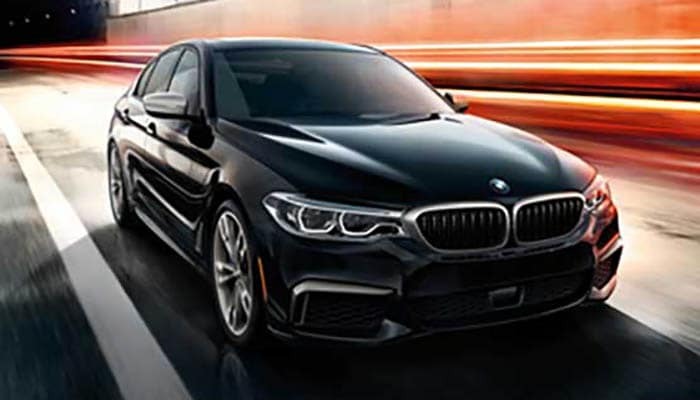 It features standard rear-wheel drive and four different powertrain options, including a TwinPower Turbo V8 that makes 456 hp and 480 lb-ft of torque. 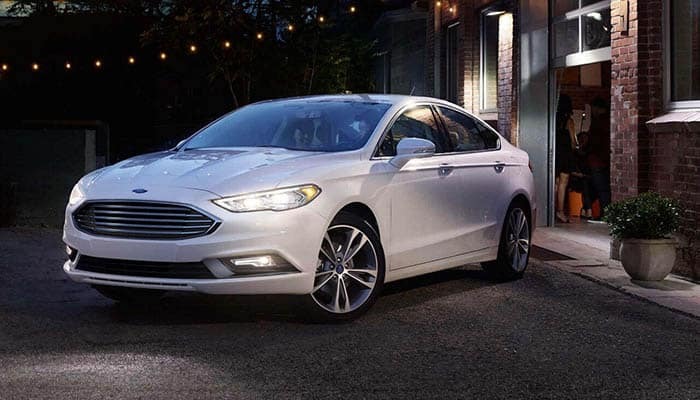 With the Fusion, you can get a 2.5L four-cylinder base engine, a turbocharged 1.5L inline-four, a turbocharged 2.0L inline-four, or a new turbocharged 2.7L V6 with output of 325 hp and 350 lb-ft of torque. In terms of power, you’ll have the choice of a turbocharged 1.5L inline-four that makes 192 hp and a turbocharged 2.0L inline-four that’s good for 252 hp. 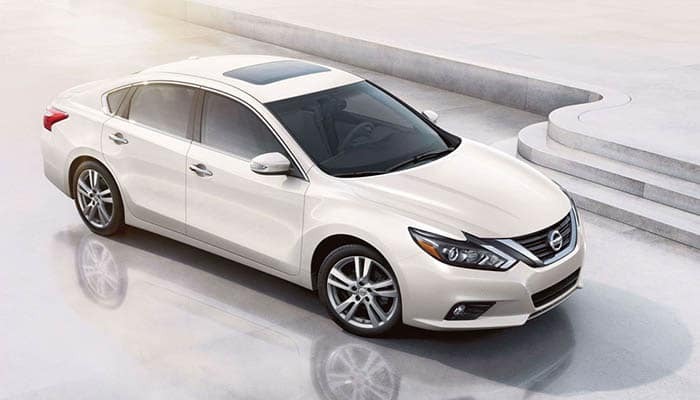 Upper level trims come with leather seats, voice-activated controls, and a large touchscreen. The base engine is a 2.5L four-cylinder, while those looking for more power can get a 3.5L V6 that dishes out 270 hp and 251 lb-ft of torque. 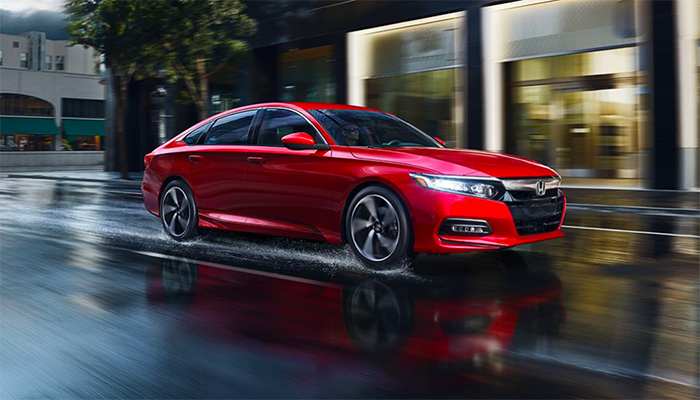 The base 2.5L four-cylinder engine gets up to an EPA-estimated 41 mpg highway, while the available 3.5L V6 is good for 301 hp. You’ll also enjoy premium tech like a standard surround-sound stereo with 12 speakers, a Remote Touch touchscreen interface, and Siri® Eyes Free. The base engine is a turbocharged 2.0L inline-four, while the upgraded 3.5L V6 pumps out 311 hp and 280 lb-ft of torque. 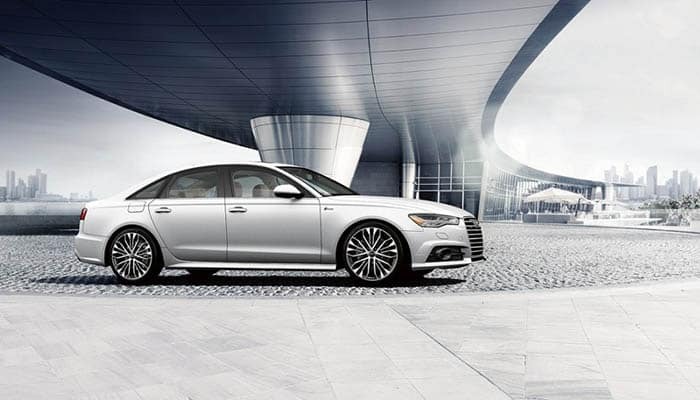 You have a number of options available in the midsize sedan segment through Butler Auto Group. We have 11 dealerships in the greater Macon and Atlanta metro areas, where you’ll find these models on sale at competitive prices. Make your way to any of our locations for a test drive today, learn more about your financing options, and contact our helpful and knowledgeable sales staff for more information!